came across the attached pictures some time ago and really like the look. 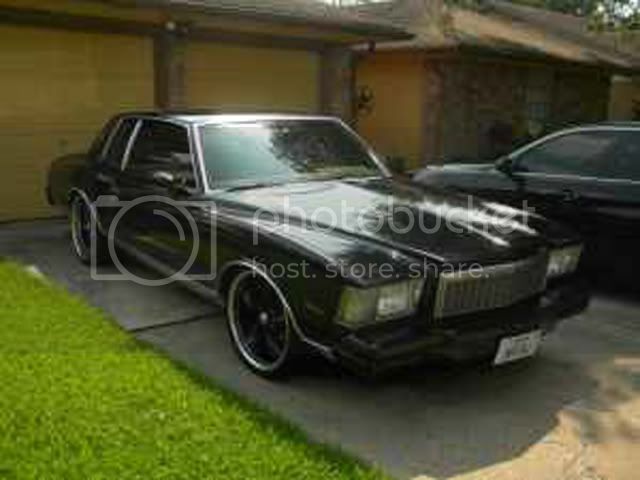 I remember I found the pics on CL the car was for sale there. 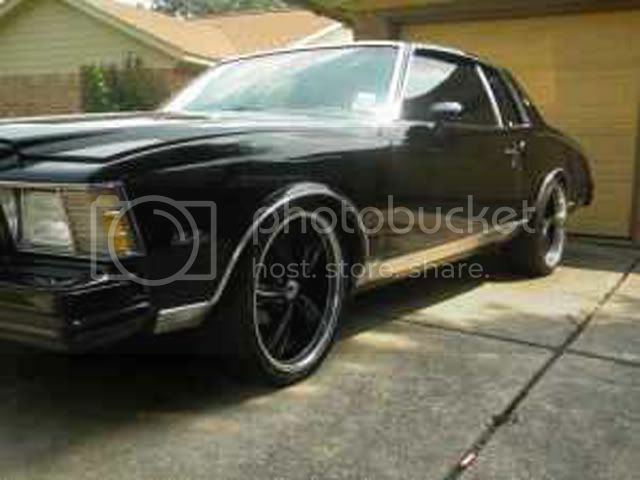 I know the pics are very blurry... however I'm not sure who's car it is and I'm trying to determine the rim / wheel size. looks like 20"? any thoughts or suggestions? thx in advance.